petition: BOYCOTT BRIGHT NOW DENTAL COLORADO / SMILE BRANDS INC. BOYCOTT BRIGHT NOW DENTAL COLORADO / SMILE BRANDS INC. This dental office discriminated against a senior citizen by denying him services under Colorado Medicaid dental plan. 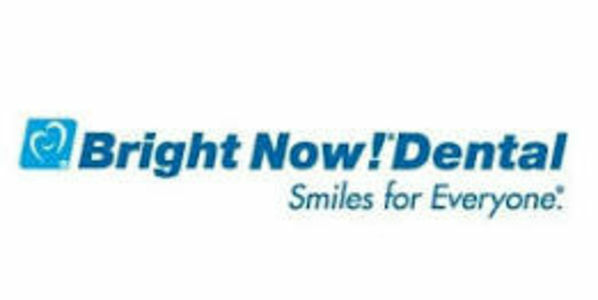 Bright now dental of Longmont Colorado is a high pressure dental office that tries to force you for additional services not related to your pain complaint. Furthermore I suspect that the male Front desk personnel and the dental professional are gay males. I am not a gay male and they discriminated me for not being gay !